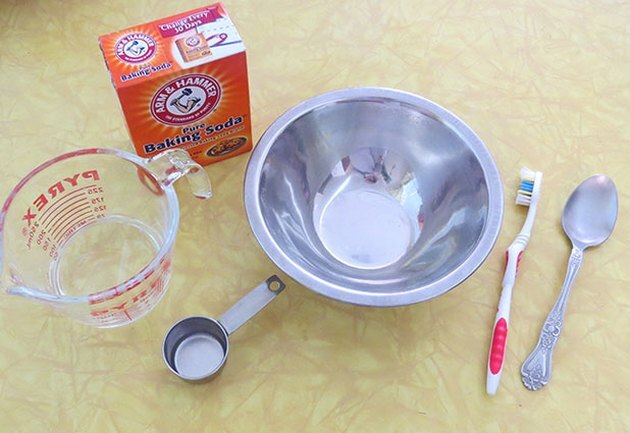 Baking soda paste is a great alternative for the everyday household cleanser. It's non-toxic and very inexpensive. 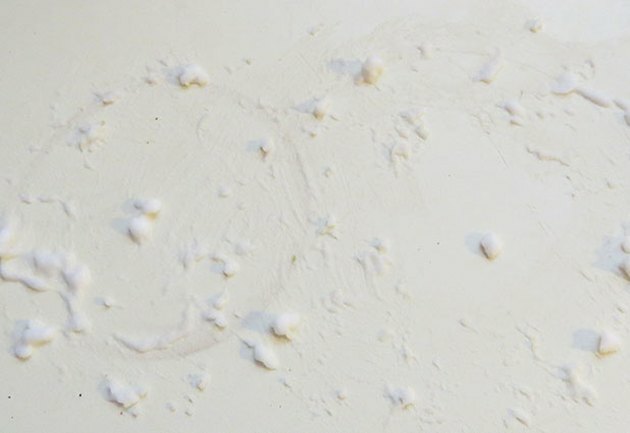 It gets rid of those hard to clean stains on your countertops, coffee pot, and even laundry. 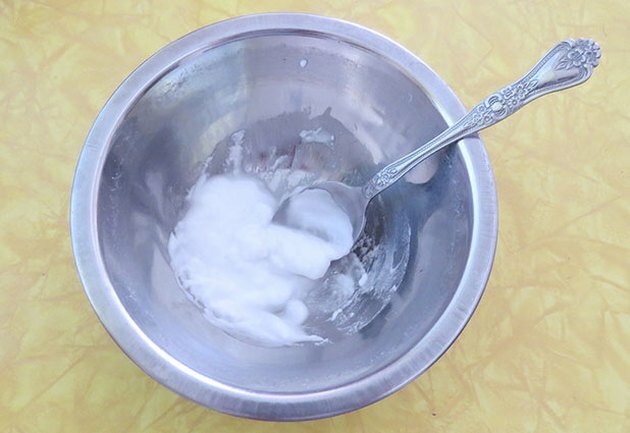 To make a thick paste, mix 3 parts soda to 1 part water. 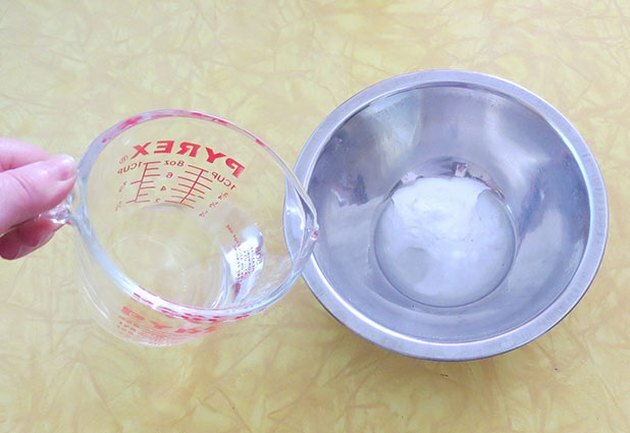 For cleaning only a few small stains, start with 1/8 cup of soda. Slowly pour in water and mix as you go. The paste should have the consistency of toothpaste. If it's too runny or thick, add a little more soda or water. 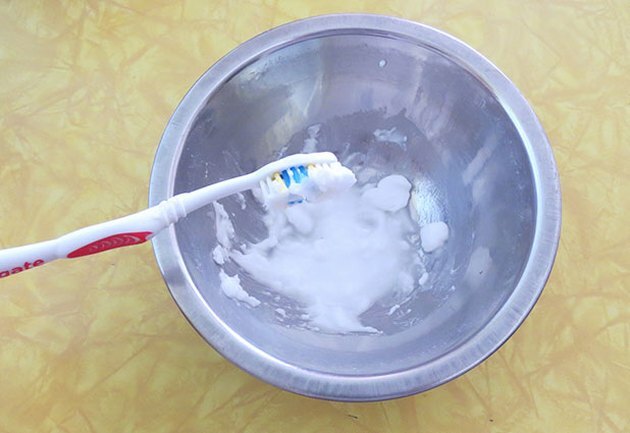 Use a toothbrush to apply paste to small stains. Let the paste set for a half hour and wipe clean with a sponge or towel.